WSA @ MAGIC is the energy of fashion. Focusing on retail’s hottest market category, pharmacy WSA @ MAGIC is the industry’s standalone resource for fast fashion footwear. 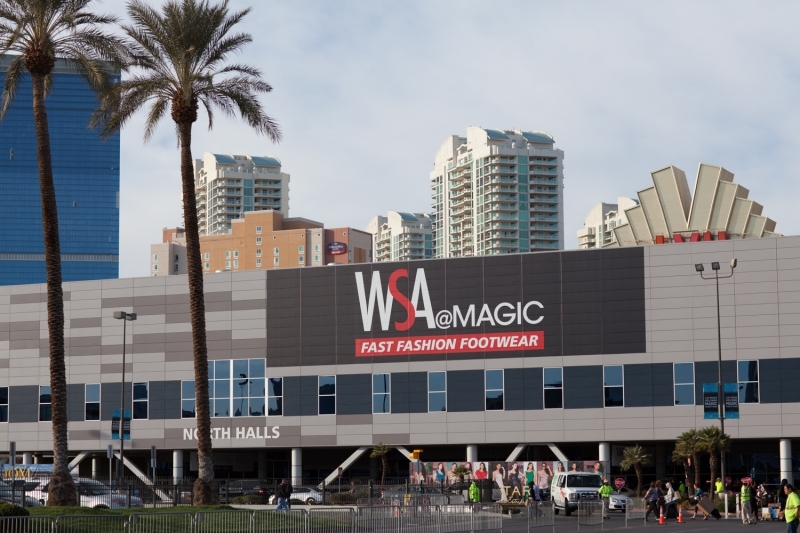 With a global base of product and buyers from over 100 countries, WSA @ MAGIC boasts the hottest styles, the newest trends, and the largest selection of fast fashion footwear anywhere in the world.